Sports hire at Queenswood School, Herts. 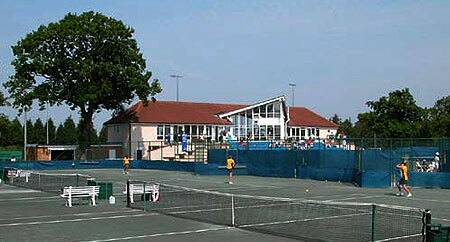 Queenswood offers you excellent facilities for sports events. Changing rooms and food and drink are available in our Pavilion. Read about our facilities on the right and on the following pages. Availabilty: You can book our facilities for use throughout the year in particular the summer months of July and August, Christmas Holidays and the Easter Holidays. We are keen to help your event succeed. We will discuss your needs with you, including catering requirements, and liaise between the school and our caterers. A QEL Event Manager will assist you from start to finish, so that you have one point of contact.